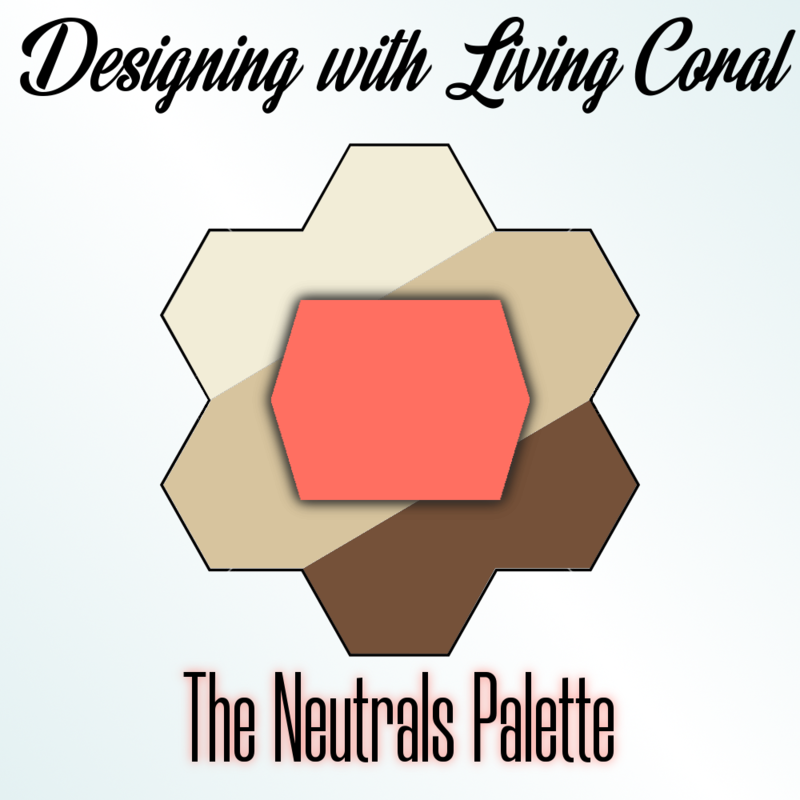 color palette – Design Your Lifestyle. 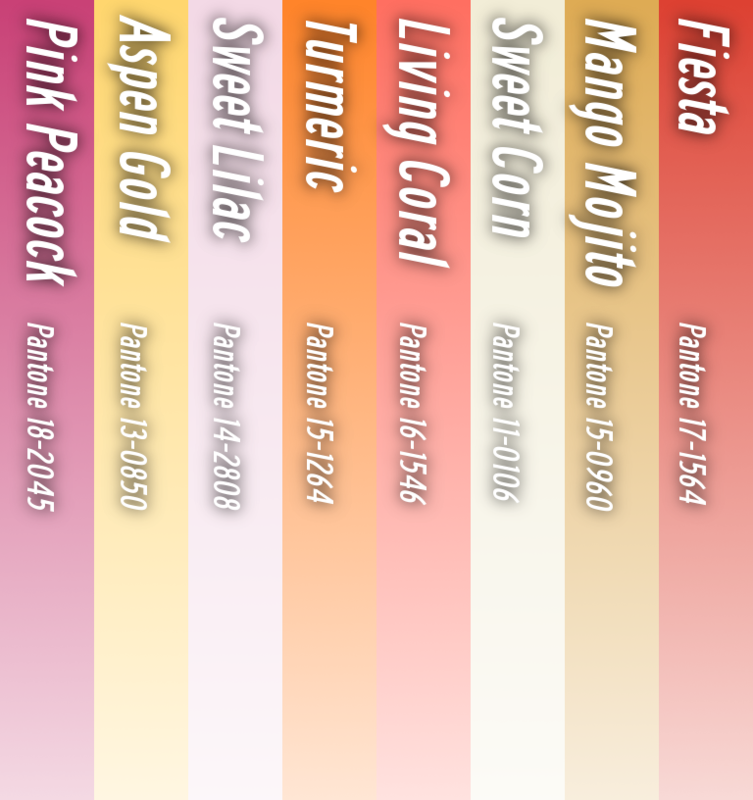 Living Coral is the 2019 Pantone Color of the Year. A testament to optimism, a love affair with our oceans (and nature in general), and a lively invitation to social interaction, Living Coral is a bright addition to our lives. 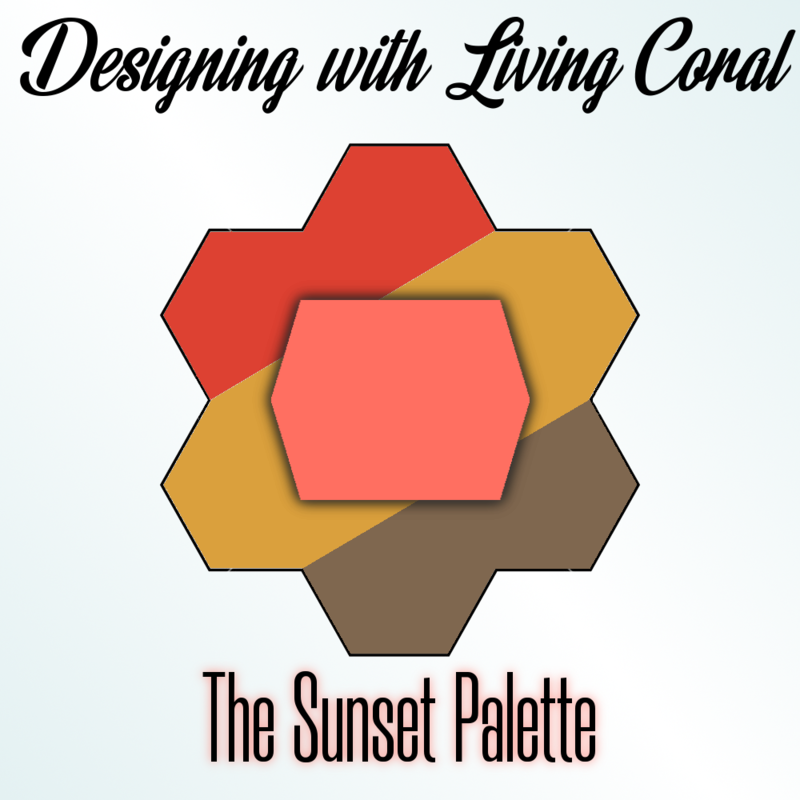 Now, how do we make Living Coral a bright addition to our homes and our color designs? Living Coral, Pantone’s 2019 Color of the Year, has drawn positive reactions. In terms of practical application, Living Coral isn’t a “simple marriage” into color designs like a staid navy blue or a versatile taupe. What the 2019 Pantone Color of the Year does provide is a chance to create instant warmth, a convivial atmosphere, and a bright new ‘punch’ to the design in your home, office or work space. 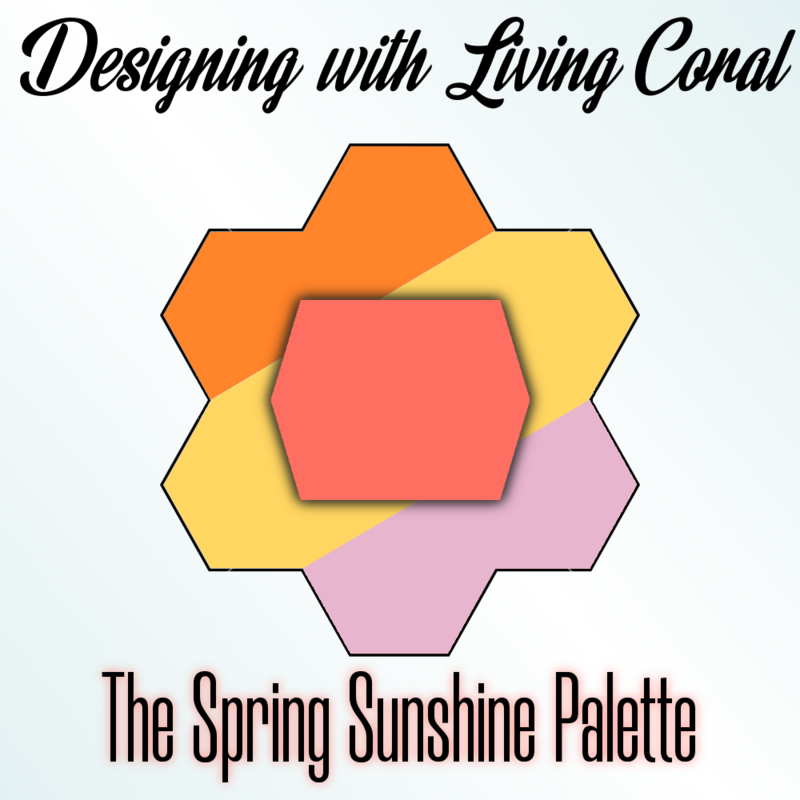 We’ve had a little time to play with Living Coral (and the rest of the Pantone Spring 2019 color collection), and we’ve drawn a few conclusions about how to build color palettes around it. 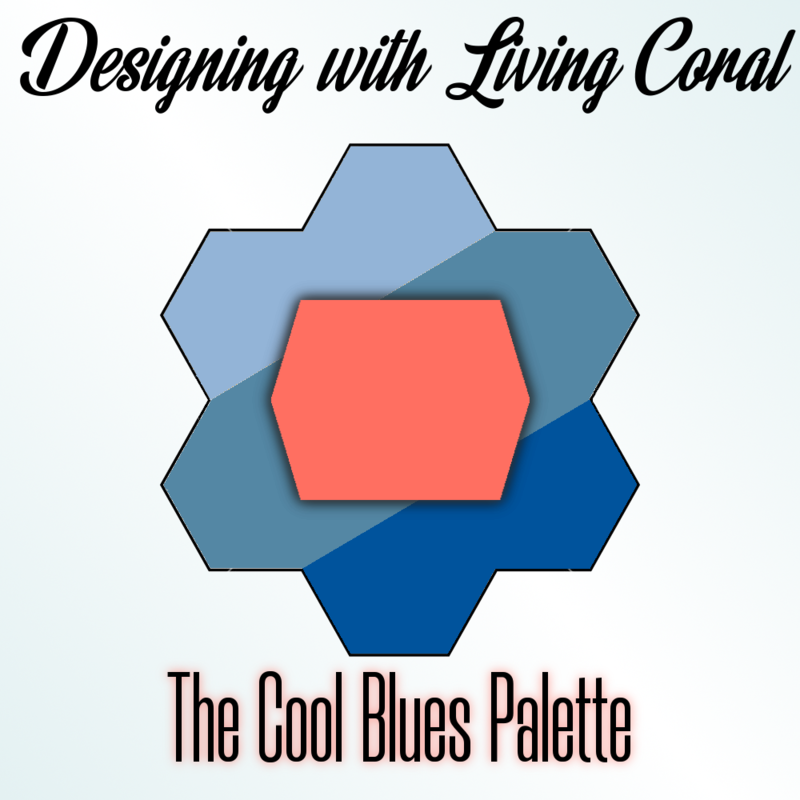 Blues work quite well, as do earth tones and light neutrals. For the bold at heart, one can also double-down on warm tones to dramatic effect. We’d love to hear what you think of our efforts! 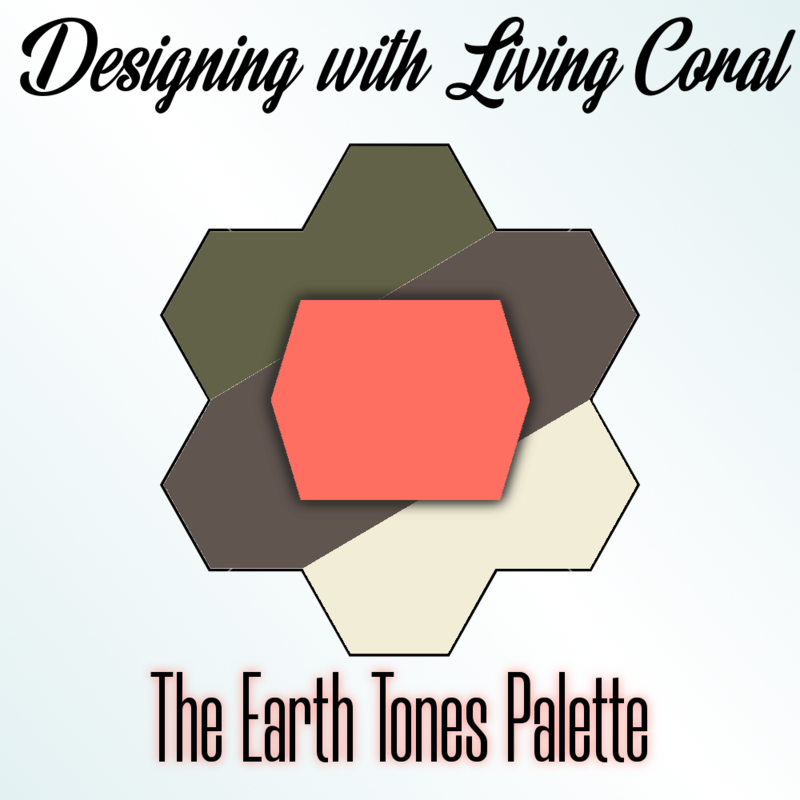 How will YOU utilize Living Coral in your designs in 2019? September 2018 September 2018 Peter Salerno, Inc. 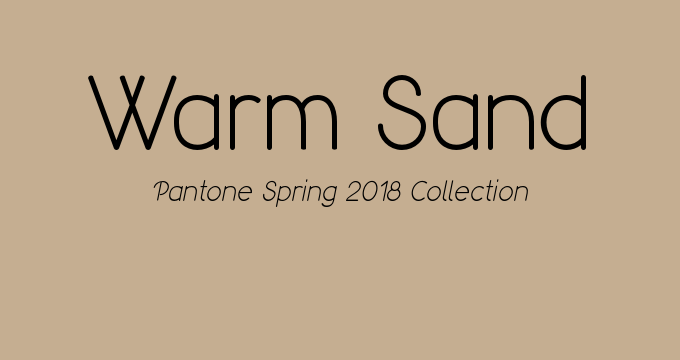 The Pantone Fall/Winter 2018 Color Trend Report has been released, and it (as always) has a direct effect on every facet of the world of design. Here at Design Your Lifestyle, we’re obviously most interested in how the 10 colors selected in the Pantone Fall/Winter 2018 palette affect the landscape of home design, interior design, and specifically custom kitchen and bath design. Our first take of the collection was one of pleasant surprise. Traditionally, the autumn and winter seasonal color palette is a bit more staid and reserved, with more neutral tones, deep blues, grays and a hint of color. Not so in 2018! The Fall/Winter 2018 color palette is rich with vibrant colors, some pastels and bold, warm tones. 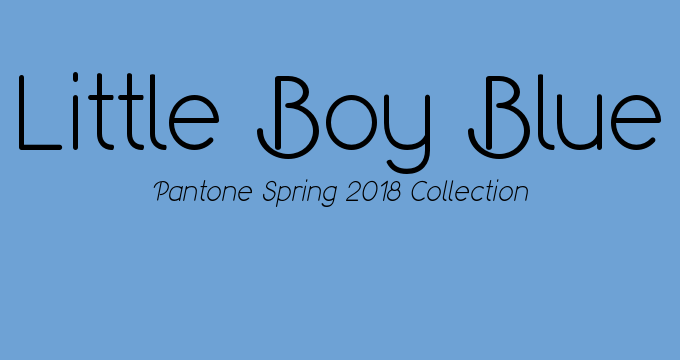 Pantone stated with the release of the Spring 2018 Color Trend Report that 2018 would be more colorful in general; they certainly followed through with their promise here. 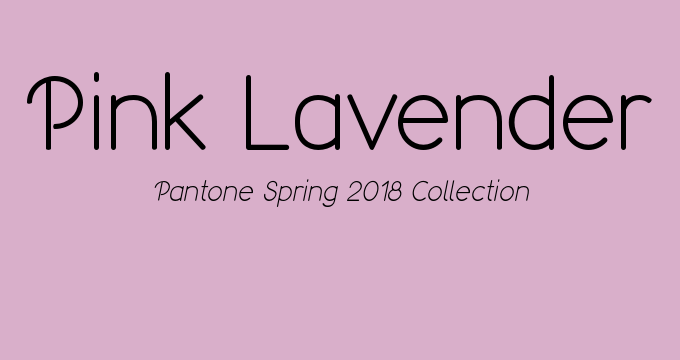 It’s key to note that Ultra Violet, Pantone’s 2018 Color of the Year, appears in this collection. In our last article, we covered the smart, versatile Fall/Winter 2018 Classic Colors. It would appear the classic color palette was designed specifically to pair neatly with these 10 tones, as the “mix and match” possibilities are bountiful. 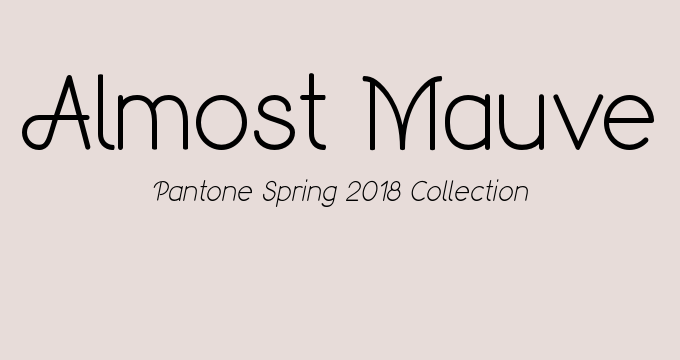 The seasonal Pantone Color Trend Reports are best represented on the runways of Fashion Week and the world’s most notable fashion designers. But how do these 10 colors adapt and translate to the world of home design? Let’s take a look at the 10 selections in the Pantone Fall/Winter 2018 Color Trend Report and color palette, and offer a quick perspective on where they may fit into a smart home design. Red Pear stunned and invigorated on the runway, but will it do the same for your home? We generally don’t see it as a wall color (perhaps an accent wall?) in most scenarios, but Red Pear certainly brings sophistication and depth to any space. Pair wisely with a very neutral/white tone, and Red Pear may prove to be a real stunner. Pantone describes Valiant Poppy as “brave and outgoing”, and we couldn’t say it better. This isn’t a red shade to toy with; Valiant Poppy is not going to shy away and fade into the background of your home’s color scheme. If you desire a bold red space, look no further. Perhaps the most versatile of all the Fall/Winter 2018 colors when it comes to home design, we enjoy the richness of Nebulas Blue. It works well as a nautical tone, a bold bright blue, a primary or secondary shade. We’re intrigued by its potential as a complementary tone in a white kitchen or white bath. A mustard yellow with a bit of ‘spice’, Ceylon Yellow is perhaps more versatile than other yellow tones – simply due to the fact it’s not as ‘bright and sunny’. The mixture of yellow-brown mutes the warmth of Ceylon Yellow, allowing it to serve as a secondary, complementary design tone in the proper setting. If you’re looking for a muted, savvy earth tone, Martini Olive is the kind of green you may like. Use it to evoke an earthy feeling in your space, or to solid effect in a more “sophisticated” bar, office, or lounge. Here’s the paradox of Russet Orange: we love its bright, sunny disposition and bold orange hue. The same characteristics that make us love it as a color make us wary of it in design. If your space relies on earth tones and wood features, Russet Orange may have some utility in very small doses. 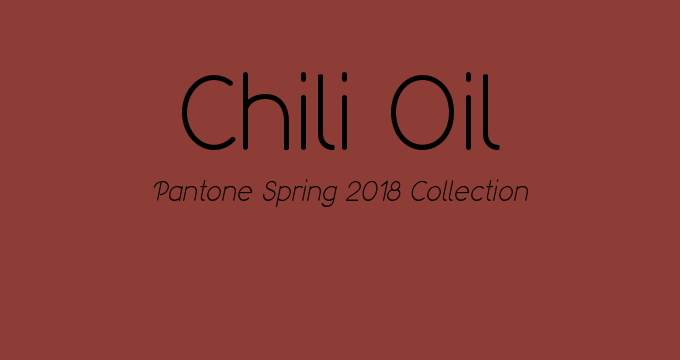 This bold tone is the Pantone 2018 Color of the Year. Ultra Violet is “a lot of purple” to take in at once, and while it makes a fantastic runway statement as a primary tone, it may not do the same in your home design. Except for rare occasions, Ultra Violet is best utilized as an accent shade. 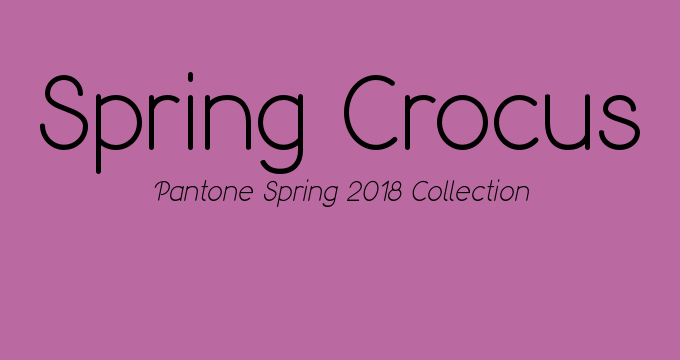 A pastel shade usually reserved for Pantone Spring collections, Crocus Petal is fresh and floral. If you’re looking for a soft touch in your home design, a shade like this one (used properly) can provide comfort and relaxation. Limelight is either the center of attention in your design, or not in your design whatsoever. It’s certainly not for the faint of heart or the conservative designer. If you’re trying to make a statement, Limelight may be the color for you – but proceed with caution. 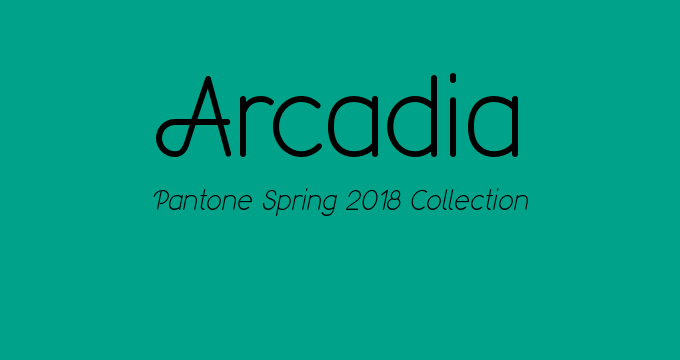 A deep emerald jewel tone reminiscent of recent Pantone selection Arcadia, Quetzal Green trends even closer to blue than past green tones in Pantone color palettes. It’s not an “all-over” shade, but it definitely has use in accents, decor and accessory pieces. 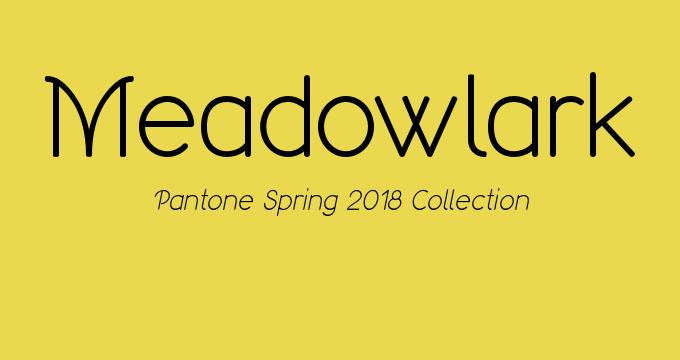 Color design lovers, prepare for an explosion of color in Spring 2018! 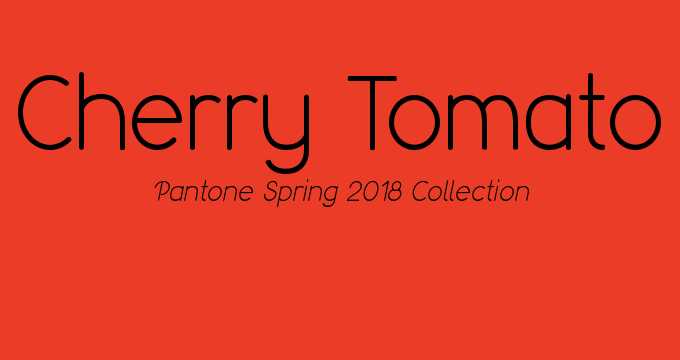 Pantone has released its Spring 2018 color palette for New York Fashion Week that offers 12 bold color choices, as well as a “Classic color palette” that presents another 4 selections. It’s a huge leap forward for Pantone, the world’s foremost authority on color design and color matching. 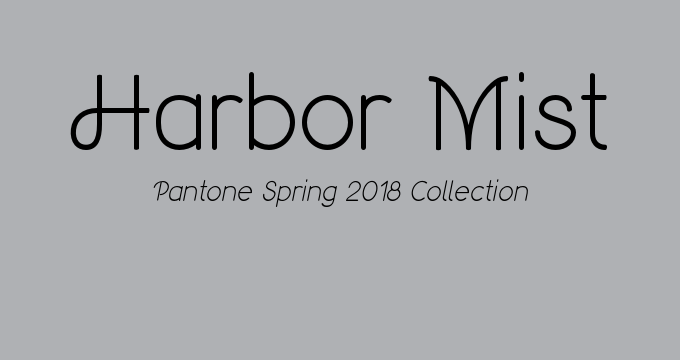 In recent years, Pantone has released seasonal collections of 10 colors, offering plenty of selection and inspiration for color design enthusiasts. The Spring 2018 expansion to 16 colors provides an even larger palette from which to choose – and that doesn’t even include the “London” color palette! 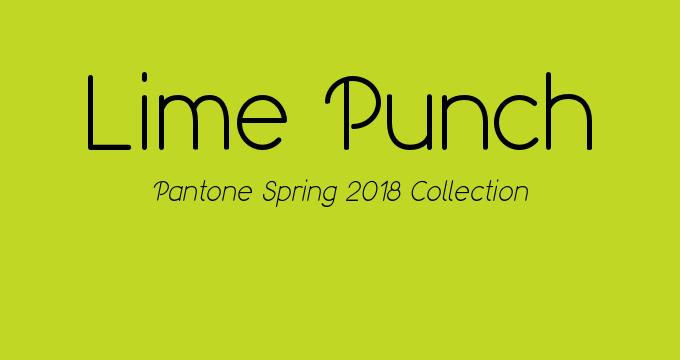 Pantone’s Spring 2018 color palette delivers a knockout punch of bright colors, floral blooms, and vibrant tones. 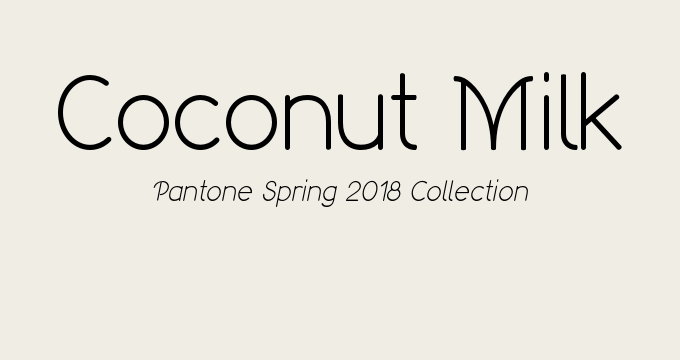 It’s interesting to note that the neutral tones selected for the Spring 2018 collection are a departure from grays and off-blacks of past seasons. Instead, Pantone focuses its neutral tones on woodsy, earthy browns and gentle off-whites. 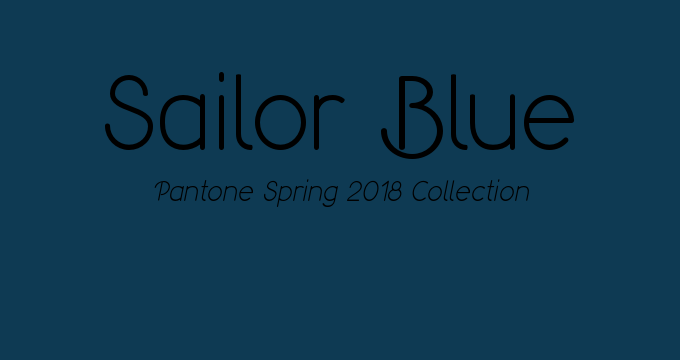 The Spring 2018 Classic Color Palette screams “yacht party” with its 4 nautical colors. Sailor Blue, Harbor Mist, Warm Sand, and Coconut Milk are a traditional color design lover’s dream come true. 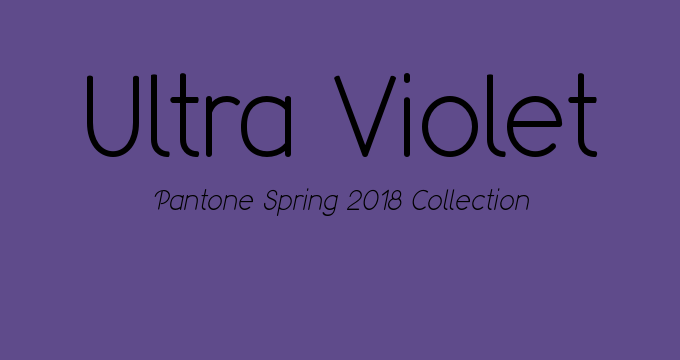 Taking a cue from Pantone’s 2018 Color of the Year, Ultra Violet, the Pantone Spring 2018 color palette dares to be optimistic, warm, and upbeat. 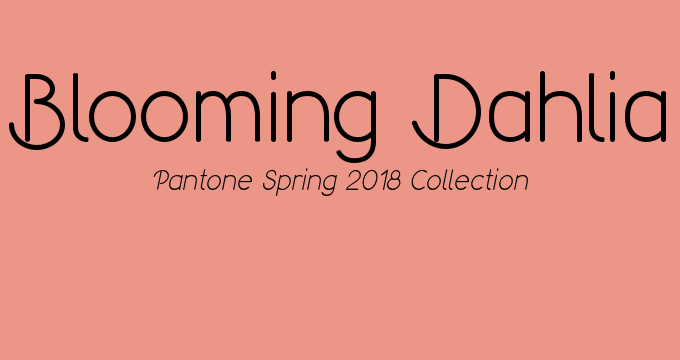 We’ll be delving into each of the 16 colors in Pantone’s Spring 2018 collection in the coming weeks. 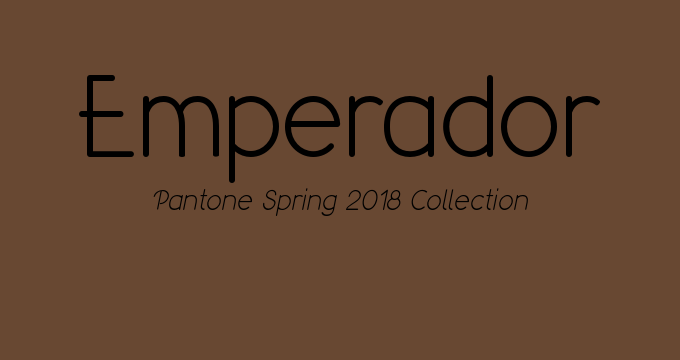 For now, here’s an overview of the entire Pantone color palette for Spring 2018.